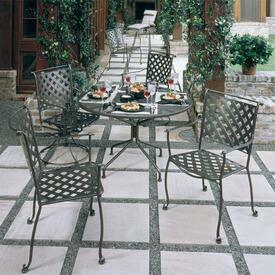 Commercial Outdoor Furniture. 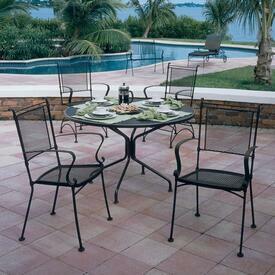 Family Leisure has a large selection of patio products fom some of the industry's top brands. 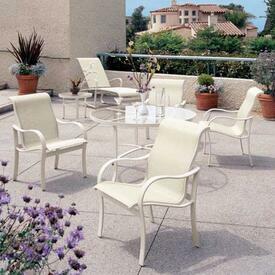 We have sling, cast aluminum and wrought iron that can be used in a variety of different applications such as around a swimming pool or on a cruise ship. 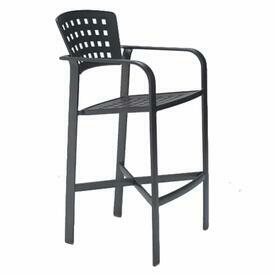 Our heavy duty furniture can be found at five star Hotels around the country and are made for heavy use. There is quite a few different fabrics and finishes to choose from so you will be able to match to virtually any decor.